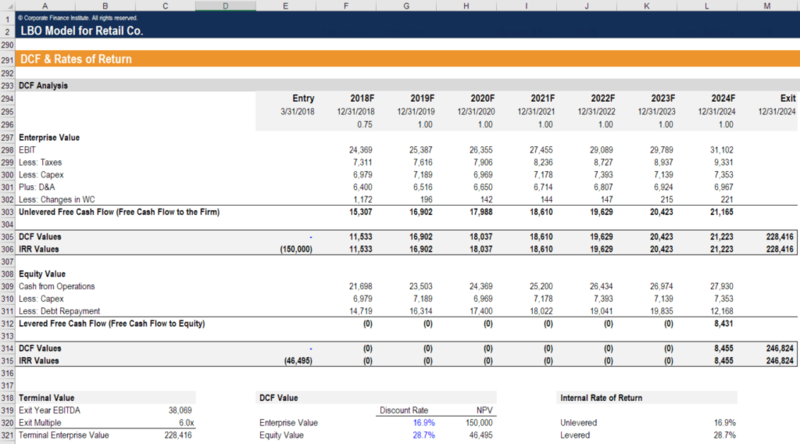 Debt can be modeled several different ways when building a financial modelWhat is Financial ModelingFinancial modeling is performed in Excel to forecast a company's financial performance. Overview of what is financial modeling, how & why to build a model. A 3 statement model links income statement, balance sheet, and cash flow statement. More advanced types of financial models are built for valuation, plannnig, and, depending on the situation and the level of detail required. The following methods can be used to model debt: (1) following a fixed repayment scheduleDebt ScheduleA debt schedule lays out all of the debt a business has in a schedule based on its maturity and interest rate. In financial modeling, interest expense flows into the income statement, closing debt balance flows onto the balance sheet, principal repayments flow through the cash flow statement, completing the scheudle, (2) assuming debt is held constant, (3) making an assumption about how much leverageLeverage RatiosA leverage ratio indicates the level of debt incurred by a business entity against several other accounts in its balance sheet, income statement, or cash flow statement. 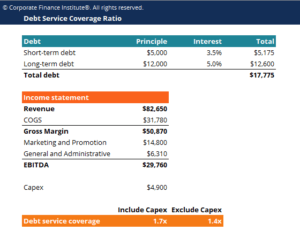 Leverage ratios include debt/equity, debt/capital, debt/assets, debt/EBITDA, and interest coverage. This guide has exmaples and Excel template a firm will have in the future. The method used will largely depend on how much information you are able to access.